Whether you're a festival goer this summer, going on holiday or purely just treating yourself to a summer jacket.. look no further! 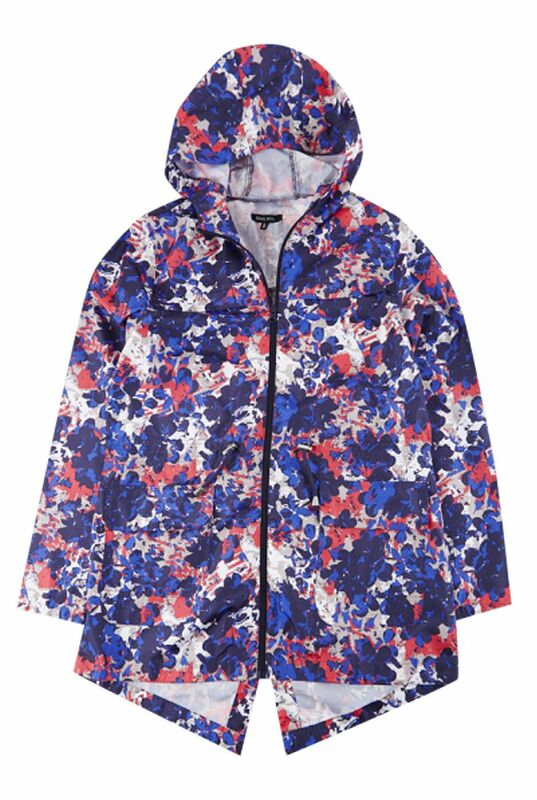 In a range of colours and prints these lightweight macs are perfect for whatever this summer will bring you. Featuring a detachable hood for ultimate versatility, a classic fishtail back style and an adjustable waist for extra comfort… the only decision you will have to make is, which style?